Today, I’m going to take a look at Russell Mulcahy’s bizarre 1999 crime drama Resurrection. Chicago homicide detectives John Prudhome and Andrew “Andy” Hollingsworth are assigned to investigate a gruesome murder, and both become entangled in the plot of a serial killer whose goal is to recreate the body of Christ. The screenplay for Resurrection was credited to Brad Mirman (Highlander: The Final Dimension), who also received a story credit alongside the film’s star, Christopher Lambert (Highlander, Highlander II, Mortal Kombat, Fortress). 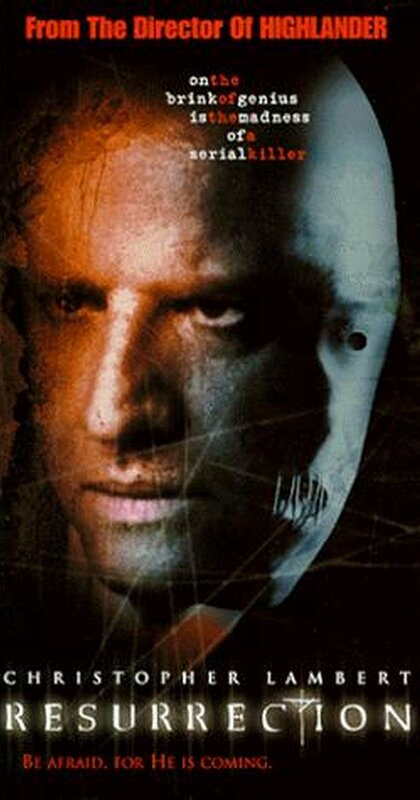 Beyond Lambert, the cast for the movie features Leland Orser (Taken, Very Bad Things), Robert Joy (CSI: NY), Peter MacNeill (A History of Violence, Frequency), Barbara Tyson (Final Destination, Ernest Goes to Jail), and famed director David Cronenberg (Jason X, Nightbreed). The cinematographer for Resurrection was Jonathan Freeman, who has shot numerous episodes of acclaimed television series such as Game of Thrones and Boardwalk Empire, as well as the film Hollywoodland. Among the numerous special effects workers for Resurrection were Charles Belardinelli (Red State, Saw, Dogma, The Mask, Suburban Commando, Killer Klowns From Outer Space) and Michael Kavanagh (American Psycho, The Boondock Saints, The Dead Zone, Deadly Eyes, Three Men and a Baby). The prosthetic supervisor for the film was Louise Mackintosh, whose other credits include Wrong Turn, Cube, Bless The Child, and the Netflix show Hemlock Grove. Resurrection received a theatrical release in a number of international markets, but never hit screens in the United States. It was instead released straight to DVD. However, the DVD version is somewhat edited down from the version that hit theaters overseas, notably to tone down the violence. The reception to Resurrection was generally negative. Currently, it holds an IMDb user rating of 6.2/10, along with Rotten Tomatoes scores of 17% from critics and 51% from audiences. 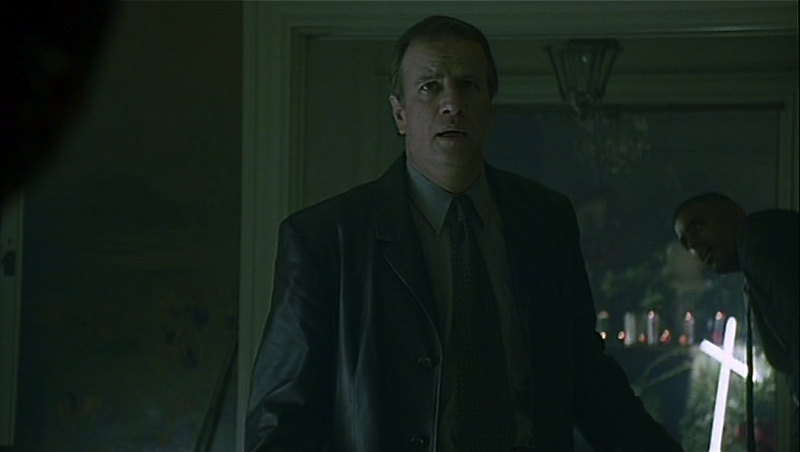 Resurrection, to start with, is undoubtedly a Christopher Lambert vehicle. From what I can tell, he was hugely instrumental in getting the movie made, so it makes sense that he is a prominent centerpiece. That said, outside of Highlander, he has never been much of a lead role sort of guy: he just doesn’t quite hold a movie together on his own. Part of the reason why that’s true is, unfortunately, because of his distinct and thick accent, which he’s never been able to shake for roles. In Resurrection, there is at least a slight attempt to try to explain Lambert’s accent, through making his character cajun and a New Orleans transplant. 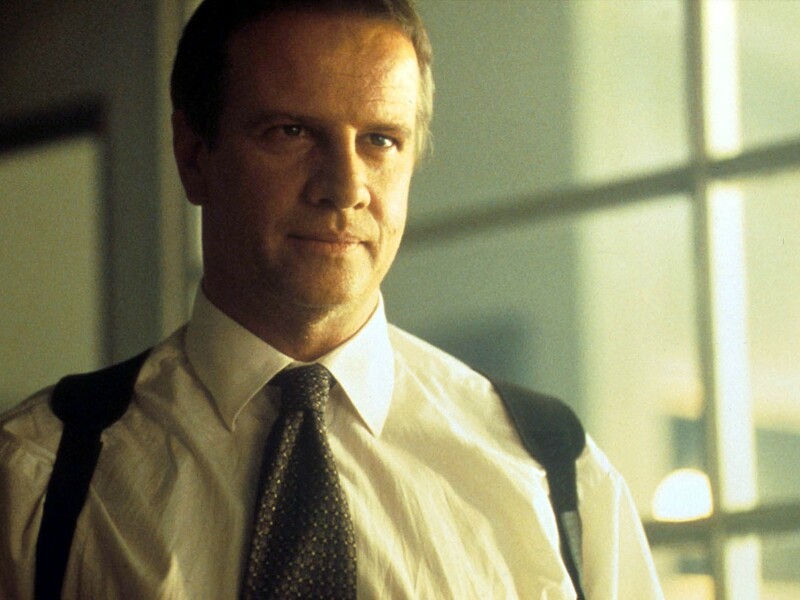 There is only one reason that Resurrection has stuck in the back of my head for so many years, and it doesn’t have anything to do with Christopher Lambert. Resurrection, to be generous, is one of the most egregious and shameless ripoffs that I have ever seen. This movie absolutely reeks of Se7en: the style, the plot, the characters, the twists, the content, the effects, the everything. Basically, if you removed all of the star power and David Fincher’s craftsmanship from Se7en, what would be left over would be very similar to Resurrection: a gritty detective cat-and-mouse story with heavy religious overtones and brutal violence. As far as positives go, surprisingly, the comic relief sidekick character is arguably one of the strongest aspects of Resurrection. Leland Orser’s wisecracking, cheesy levity could easily have been out of place in this darkly-toned movie, but it winds up working pretty well. Mostly, this is because the movie tears him down as the stakes get higher, so he acts as a sort of barometer for the state of affairs for the movie as a whole. It is also worth noting that Orser is a genuinely talented character actor with a lot of range, and uses that range to turn his comedic character into a panicked, tortured one with the flip of a switch. Something that stood out a bit to me on this rewatch of the movie is its general lack of polish. 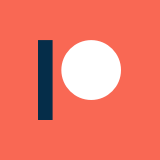 Structurally, it feels like it starts out of nowhere, like it is a tv program that only briefly needs to catch the audience up on the previous episode’s events. The setup for the plot and characters seems like an afterthought, and feels forced in and awkward. I think, from reading a little bit about the movie’s inception, that this was probably due to a rushed screenplay. It sounds like Lambert and Mulcahy were immensely excited about the film’s concept, and bumped other projects out of the way to do it, which probably led to them glossing over some screenplay issues due to rushing. I think that there is definitely a nugget of a compelling film here, but it needed some more time and attention to be really good. This brings me to another huge issue with the film. As mentioned previously, there was clearly a focused effort to imitate the style of Se7en with Resurrection. Unfortunately, the mimicry isn’t done very well, and ultimately acts as a disservice to the film. The frequent use of distorted images, the washed out, color-drained palette, and rapid, jarring edits all combine to make an ocular nightmare of a film that is “hard to watch” for all the wrong reasons. Things that Fincher can make work can easily go awry in the hands of someone less meticulous, which is exactly the problem with Resurrection. Overall, I think Resurrection provides an interesting case of style mimicry going dramatically awry. And, for better or worse, this obscure knockoff has stuck in my mind for years, which must count for something. That said, the handful of positive aspects, like Orser’s performance and the effects work, are overpowered by an under-baked screenplay and an absolutely wretchedly edited final screen product. Unless you are driven by a wild curiosity or an infatuation with the canon of Chrstopher Lambert, you are better off skipping Resurrection.